Get involved by giving a talk or showcase your demo. 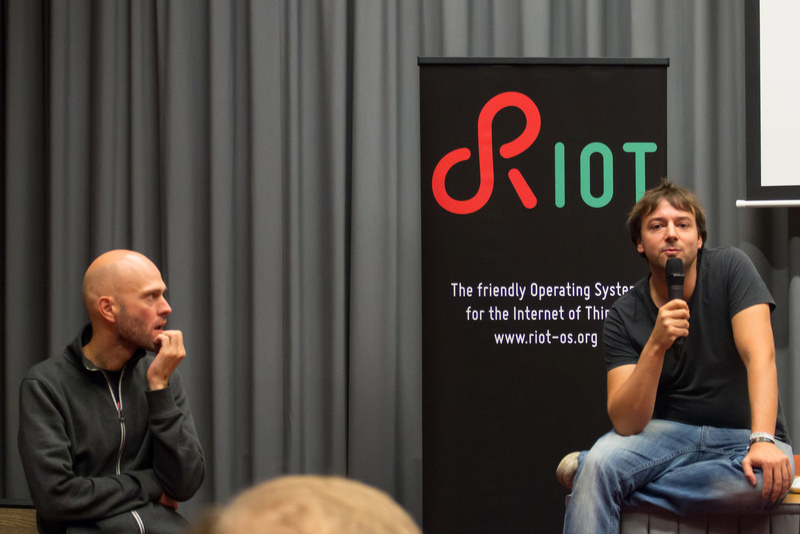 RIOT is the friendly operating system for the Internet of Things. The fourth summit of the RIOT community will be held from September 5 – 6, 2019, at Aalto Design Factory, Helsinki, Finland. 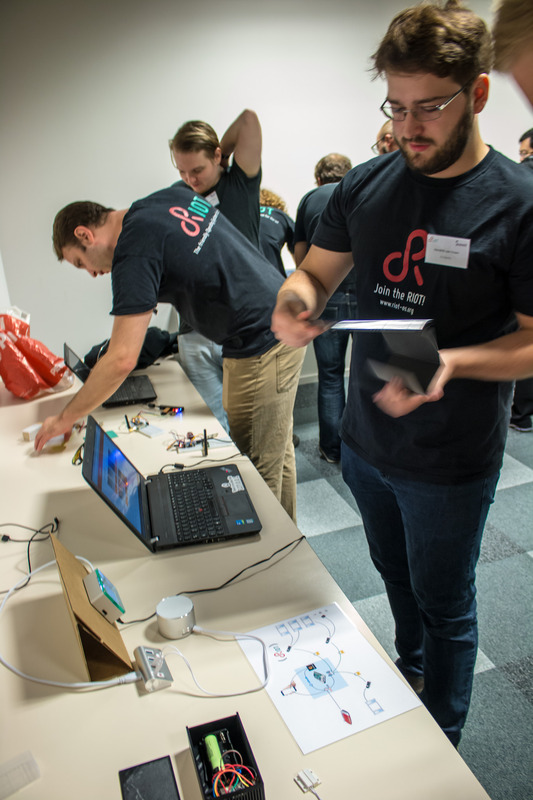 The RIOT Summit aims for bringing together RIOTers, beginners and experts, as well as people interested in the IoT in general and decision makers who plan to deploy RIOT in the future. 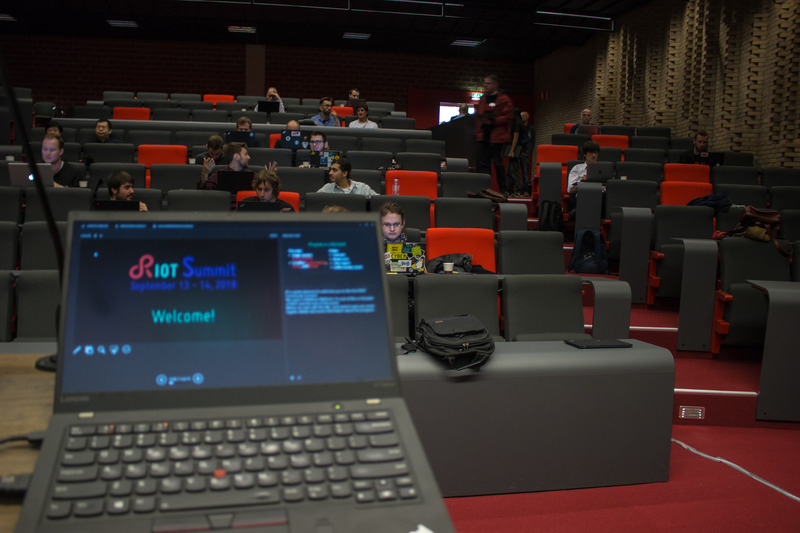 The event combines plenary talks, hands-on tutorials, and demos. The Summit will not only inform about latest developments and recent case studies, but will also help to gather feedback from the community to shape the future of RIOT. Registration for the event is required but no fees will be charged. The organizers of the RIOT Summit invite any contribution that relates to RIOT. Feel free to propose a talk, a tutorial, or a demo. If you do not want to present actively but want to hear about a special topic during the Summit, we would love to know this as well. Talks that introduce new protocols and functionality which should be supported in RIOT. Talks that introduce nice embedded hardware on which RIOT could be a perfect fit. Talks that report about IoT deployment using RIOT, projects that could benefit from RIOT in the future, and lessons learned based on RIOT implementations. Practical demonstration of RIOT in action. Talks that argue in detail about changes how the community should work, as well as suggestions which other communities to hook up with or collaborate with more tightly. Submission deadline: Let us know as soon as possible but not later than June 30, 2019. Notification: We will get in touch very soon after your submission. Final notifications will be sent July 15, 2019. If you have questions, feel free to contact us via summit@riot-os.org.